Hi all! 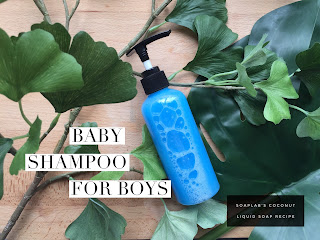 Our recipe today is a mild shampoo for your baby boy :) We love this shampoo recipe, not just because it smells good but because it has great ingredients too (p.s. we even used on ourselves, and its amazing when you just need a cold shower on a hot day). One of the ingredients here is D-panthenol, a mild moisturizing ingredient and also anti inflammatory. 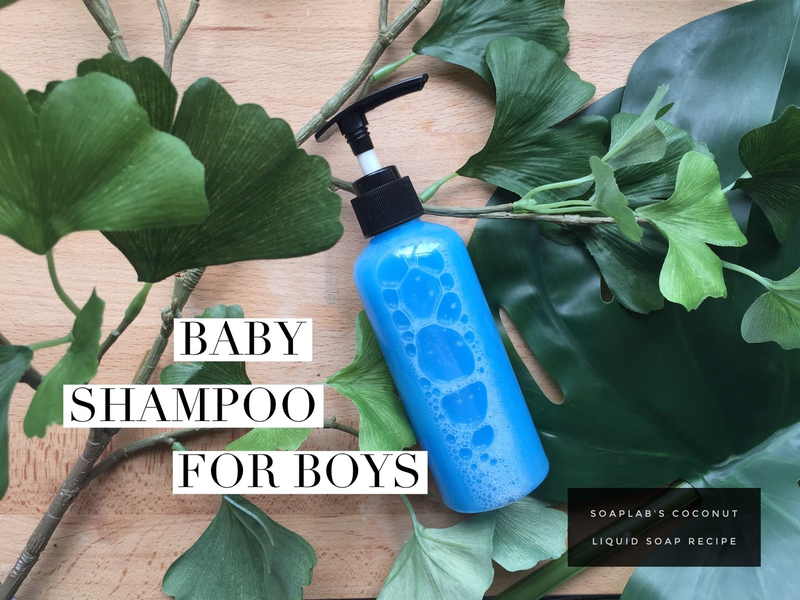 So if your kid has any scalp itchiness from our hot weather in Malaysia, this will really be helpful.